Spot Light PSD Pack - Free Photoshop Brushes at Brusheezy! Set your work apart and bring the attention that it deserves with this new Spot Light PSD Pack! Included in this pack are 26 different spot light PSD files that you'll love using to show off your work. Rather have the vector pack? 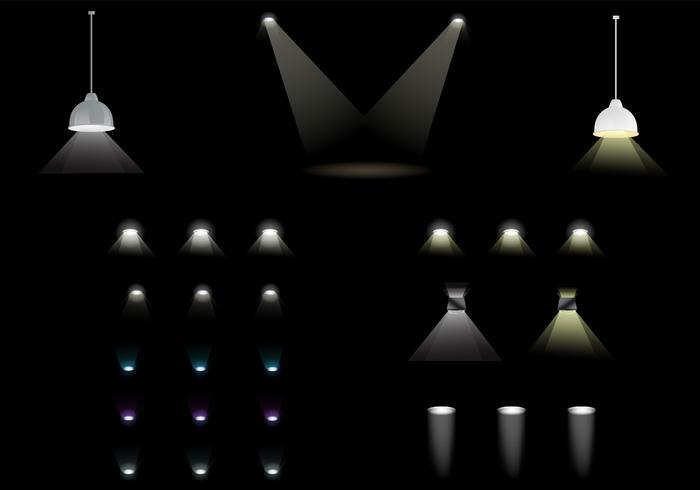 Download the <a href="http://www.vecteezy.com/miscellaneous/60278-spot-light-vector-pack/premium">Spot Light Vectors</a> over on Vecteezy!